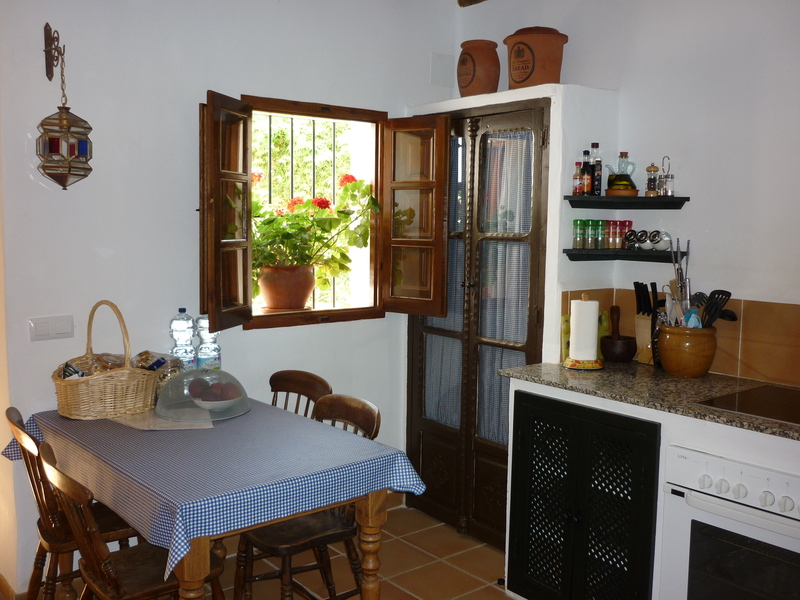 This is a spacious, airy, beamed casita. 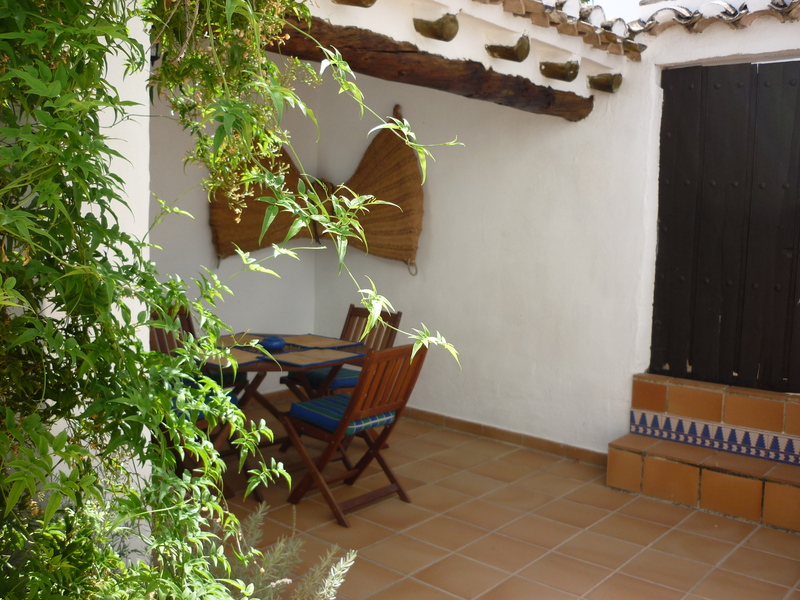 Casita Perdiz (meaning Little Partridge House) has a large open plan living space. 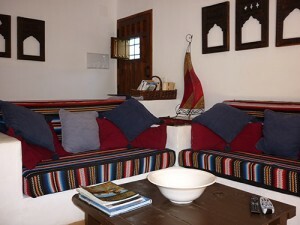 The seating area is furnished with Moorish style sofas. There is a log burner for cool winter evenings and satellite television. 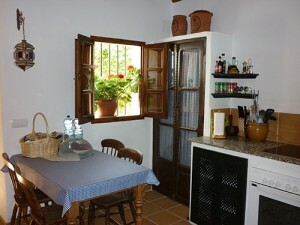 There are two large windows, one looking out down the valley and the other from the kitchen area onto the courtyard. 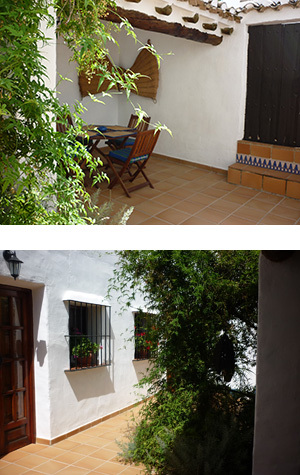 French doors lead out onto a private courtyard, whilst an open staircase leads to one of the bedrooms. 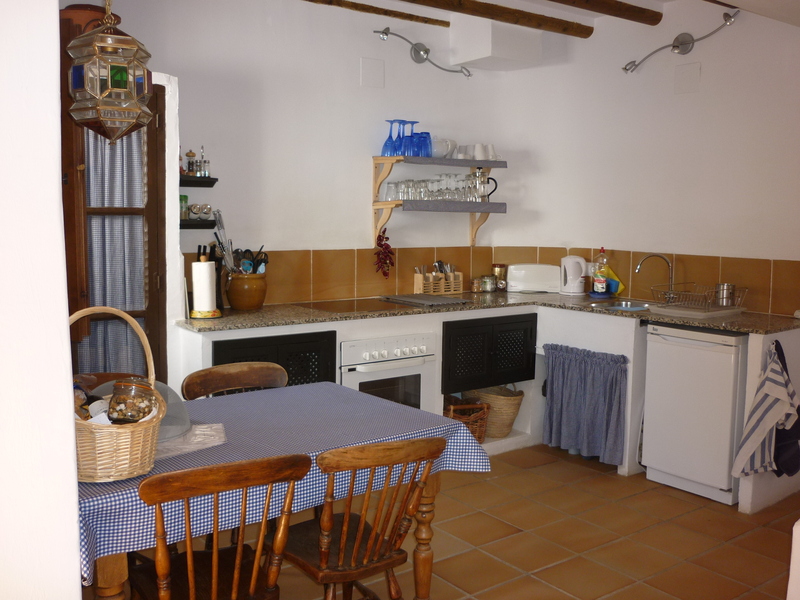 The fully equipped kitchen area has an electric oven/hob and there is a fridge with a small freezer compartment: essential for cooling the local beer and wine! A good range of plates, pots, glasses etc. allow for home from home, relaxed food preparation. Basics (such as salt, pepper, oil, washing up liquid etc.) are provided as part of our service. There is a kitchen table to seat four for dining. 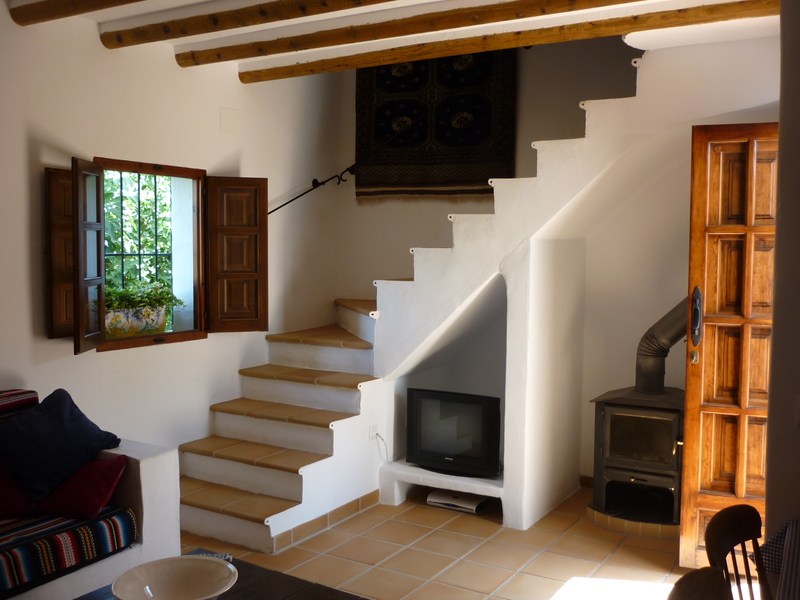 Upstairs there is a large twin/double bedroom with ensuite bathroom, under a pitched, beamed roof. 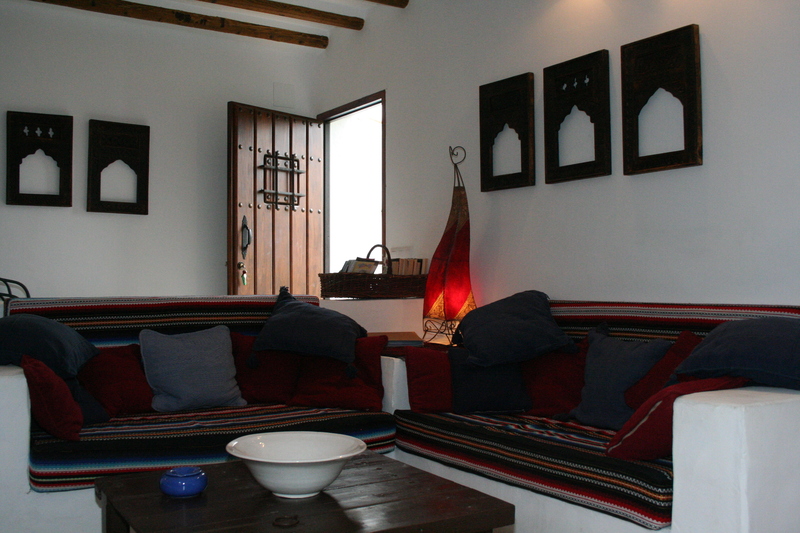 There are two windows giving lovely views of the surrounding valley. 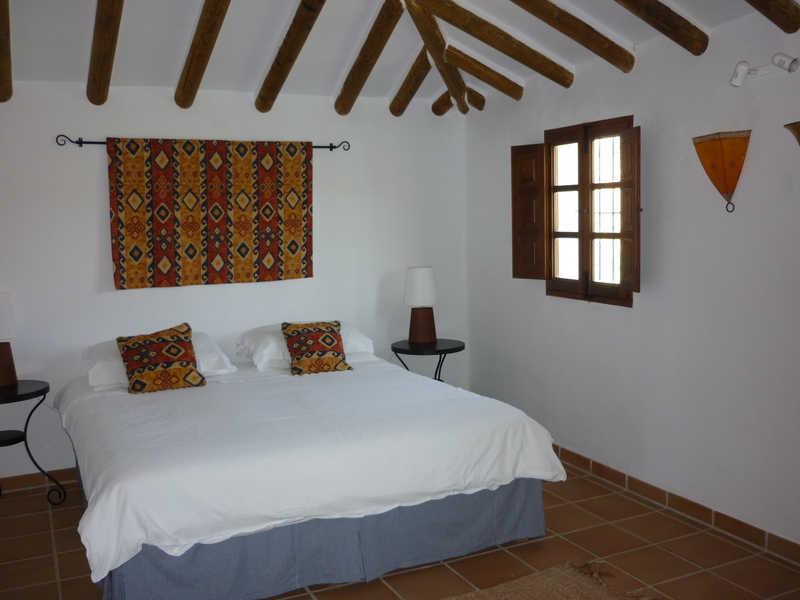 Accessed through french doors, the second twin/double bedroom leads off the courtyard and has an ensuite bathroom. Both bedrooms have comfortable twin beds (or double bed if required). 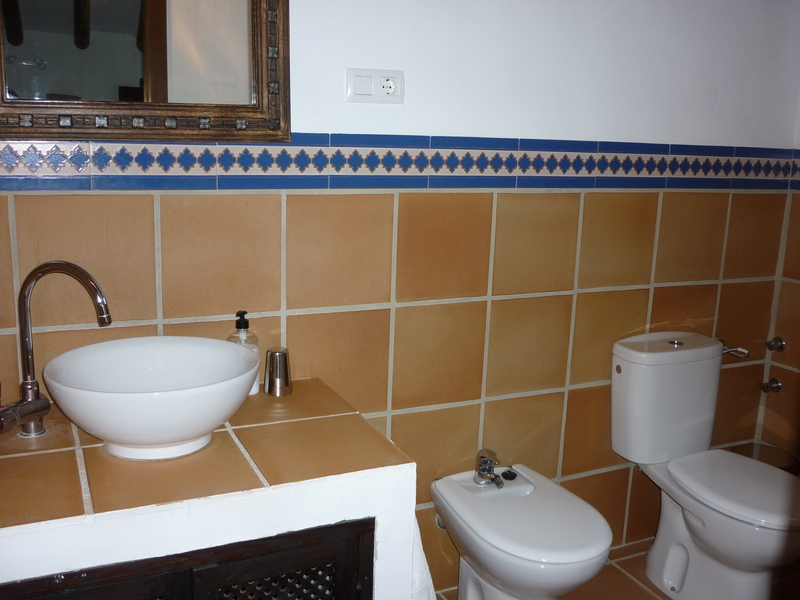 Each has a wardrobe; a small dressing table and opens into a bathroom with walk-in shower; toilet and basin. 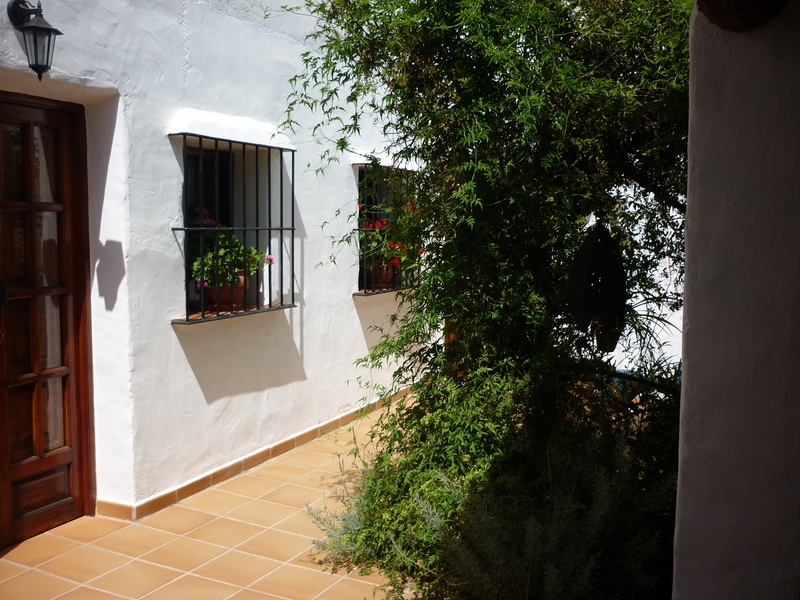 Outside there is a spacious private courtyard, surrounded by traditional high white walls, planted with jasmine and lavender. 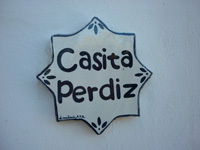 You are not overlooked by the other casitas. 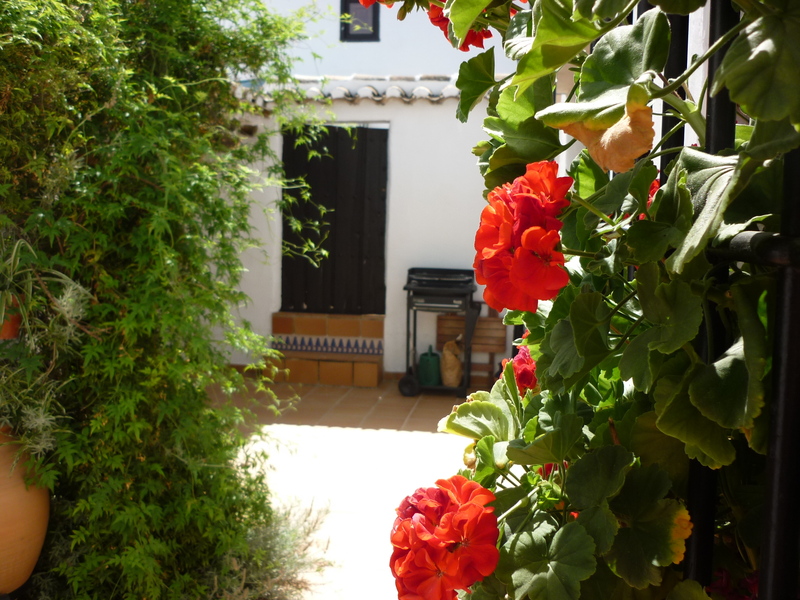 There is a covered shady area for our hot Andaluz summer days, with a table for outside eating and loungers for relaxing. A private barbecue allows you to make the most of outside living.